The harvest truly is plenteous, but the labourers are few. A giant green ogre is the large consciousness where our Matrix resides! 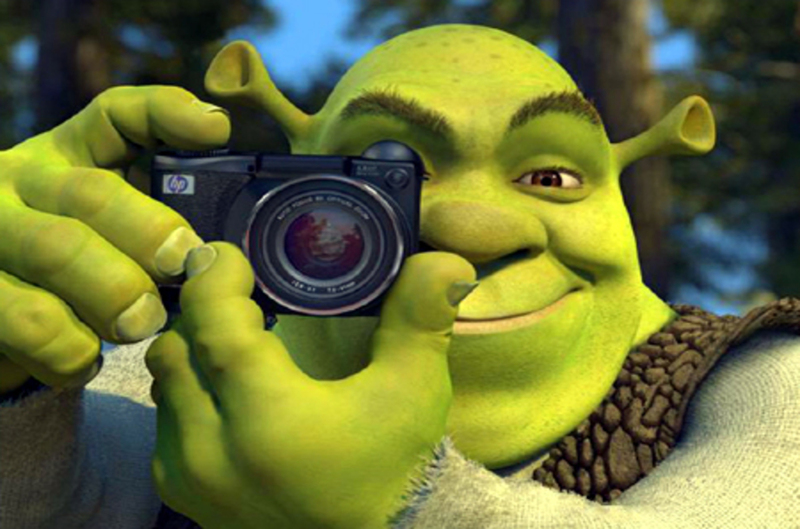 Of course, Shrek thinks he's aware of the world around him when he's actually in a Pixar Studio matrix. Pixar Studios thinks it's aware of the world around them when them are actually in God's video game matrix being played on a Vintage Coleco gaming console. God could upgrade to the Sony PS4 Pro anytime and we'll be screwed.